ROHNERT PARK, Calif., November 4, 2018	(Newswire.com) - An average student loan borrower leaves their higher education institution with a debt of around $37,000 to join the national debt of over $1.5 trillion. Many borrowers have found that student loans have begun to dictate their life choices. With the high cost of admission, the standard student loan repayment plan may start to make education look less like a secure investment into a borrower's future and more like a gamble to get a high paying job. However, alternative student loan repayment plans may change that gamble into a financially secure investment for any borrower. 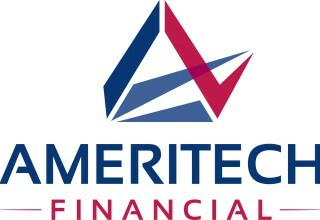 Ameritech Financial, a document preparation company, may be able to help borrowers afford to have the future they want by aligning them with federal plans to potentially lower monthly student loan payments to a portion of the borrower's discretionary income. 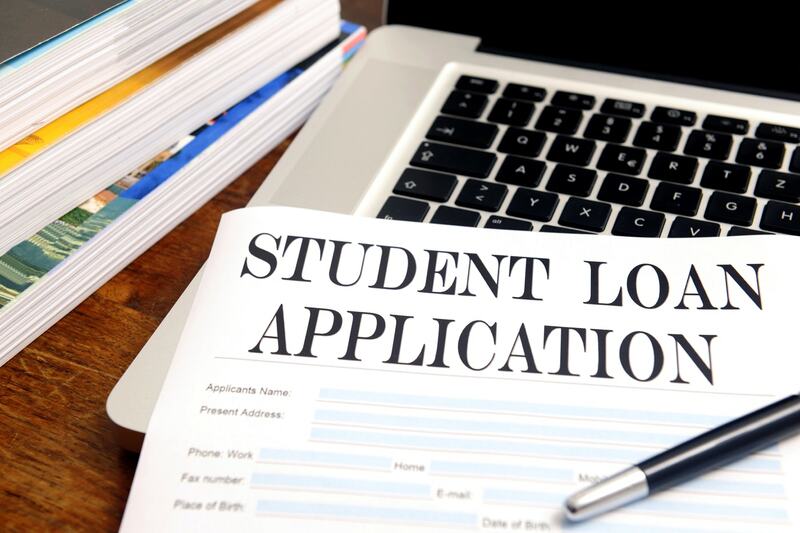 "The problem with student loans isn't just the money, but also the service," said Tom Knickerbocker, Executive Vice President of Ameritech Financial. "Many borrowers may not know the options available to them, or they may be misled into the wrong repayment plan. We want borrowers to realize that they may have more options than they think." One way to fight these loans is through an income-driven repayment plan (IDR). This federal program can potentially lower the monthly bill for student loans to 10 to 15 percent of their discretionary income each month. This repayment plan may build up interest in the account but results in federal loan forgiveness in 20 to 25 years of remaining in the program. 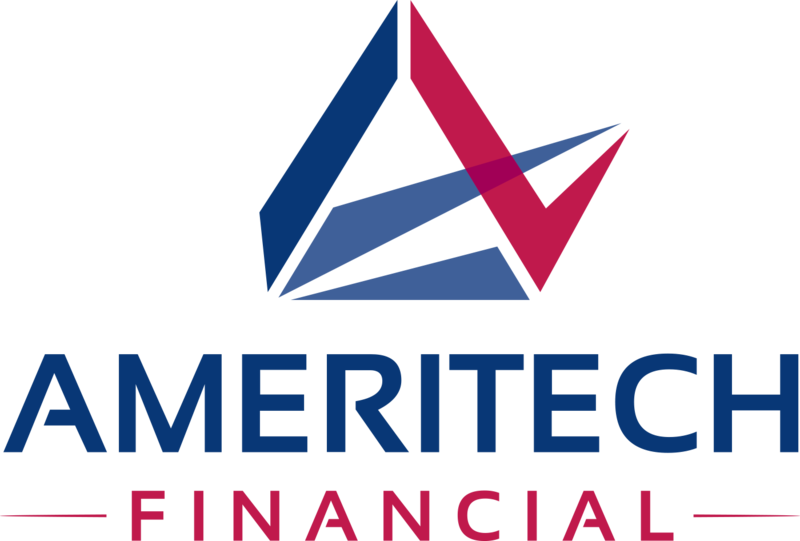 Ameritech Financial offers assistance in analyzing and finding the best IDR for a borrower's situation. They also assist borrowers with annual recertification and reports if something ever changes within their account. Borrowers may be interested in Public Service Loan Forgiveness (PSLF) if they work in public service. It requires that borrowers are enrolled in an IDR, but results in loan forgiveness in 10 years instead of 25. However, PSLF is only available for public service members who are paying down a certain type of loans using an IDR that has been properly maintained via successful yearly recertification. Because of these specific qualifications, only 96 people out of the 28,000 applicants so far have been granted forgiveness. However, PSLF is expected to be adjusted and become more possible to enroll in as the failures of the program come to light. For private loans, borrowers will need to take on other strategies. Adopting the debt avalanche or debt snowball payoff methods may help individuals repay their debt. The debt avalanche method targets the loan with the highest interest rate and focuses all extra payments on that. The debt snowball method targets the loan with the lowest balance first for those extra payments. Both of these strategies may require sending a note to a servicer on how the payments are supposed to be distributed; otherwise, the money may just be distributed to all accounts, which results in higher bills over time. "The student loan problem is holding Americans back and may be dictating their finances," said Knickerbocker. "If a borrower chooses higher education, the cost of that education shouldn't be their future. Borrowers shouldn't have to wait to get married to avoid the cost of filing joint taxes. If they want to afford to accept an entry-level job in their career, they should be able to do so. If they want to afford to start their life, they should be able to. To any clients who want to be free from their student loans, there may be options that can help bring that future back to them."